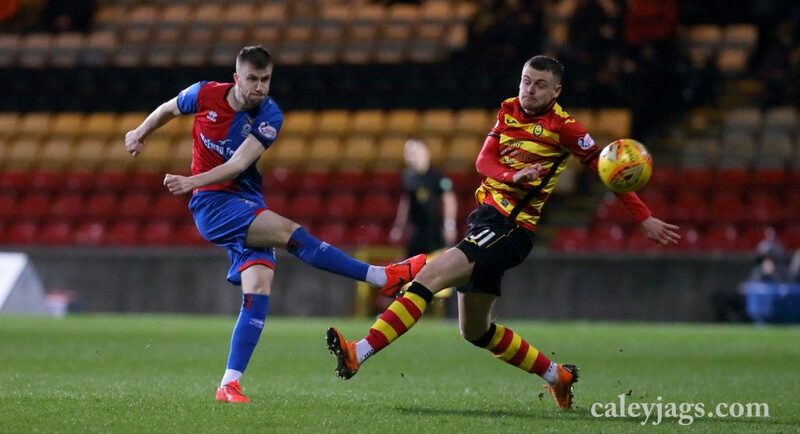 A stunning strike from Tom Walsh gave Inverness all three points at Firhill against Partick Thistle as the Caley Jags moved up into the play-off positions, after Aaron Doran had given Caey Thistle the lead. 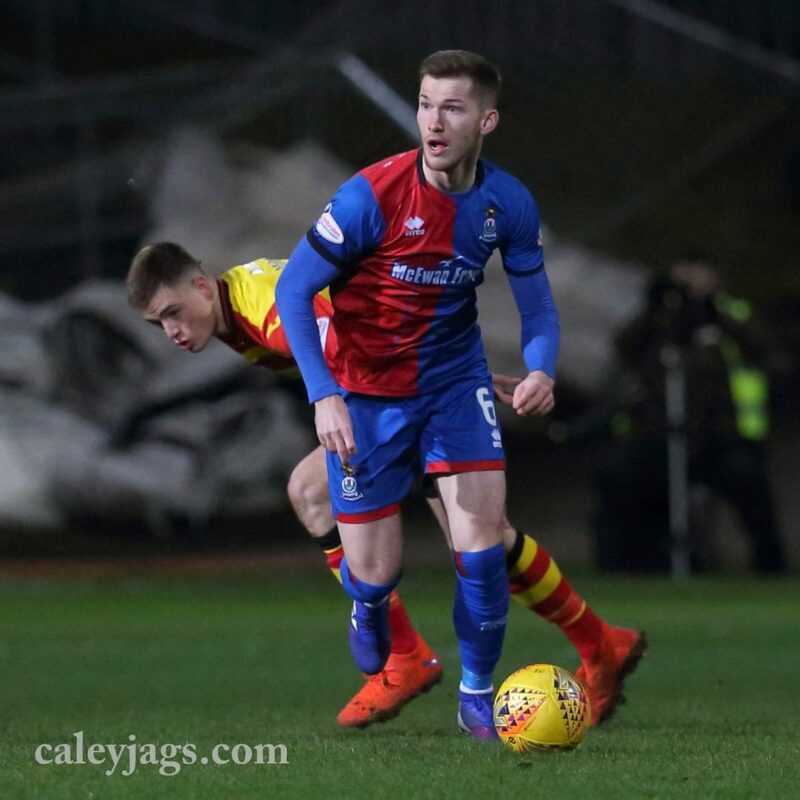 John Robertson named an unchanged side from the one that beat Queen of the South at Palmerston 2-0 on 9th March. Partick Thistle created the first chance of the match as Harkins teed up Scott McDonald but his effort was held by Mark Ridgers. 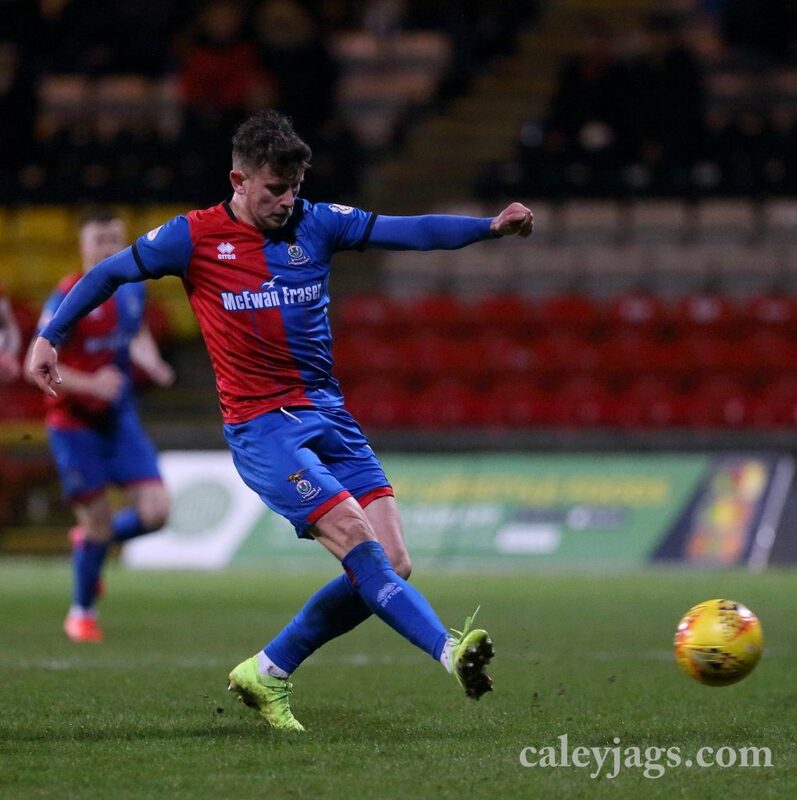 The home side had another good chance as a corner fell to Mansell at the back-post as he beat Mckay but the Caley Jags got it clear. Sean Welsh saw his free-kick from around 25 yards go over after 20 minutes. The inform Aaron Doran had the ball in the back of the net after 24 minutes but his effort was flagged offisde after he met Jordan White’s flicked on header. 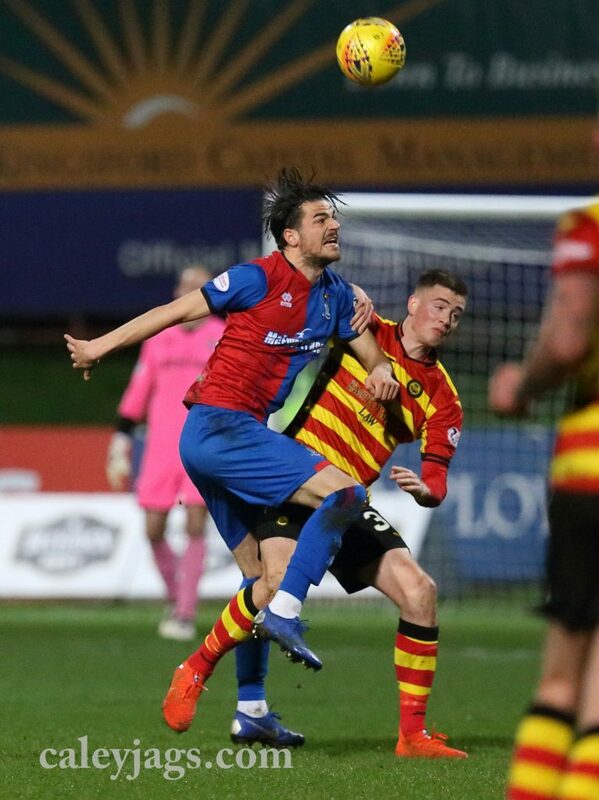 On the 35th minute, Inverness produced a quick counter attack as Welsh step up Joe Chalmers but his effort was tipped over the bar. Shortly after, Sean Welsh drove forward and set up Aaron Doran and he dragged his effort just wide off the post. Caley Thistle had a chance to take the lead just before the break as Sneddon prouced a fine save to deny Jamie McCart’s header. 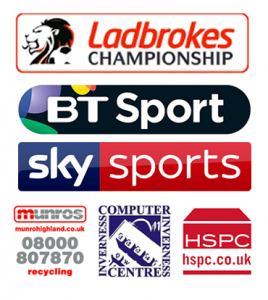 On the 51st minute Partick had the ball in the back of the net through Steven Saunders but his effort was ruled offside. 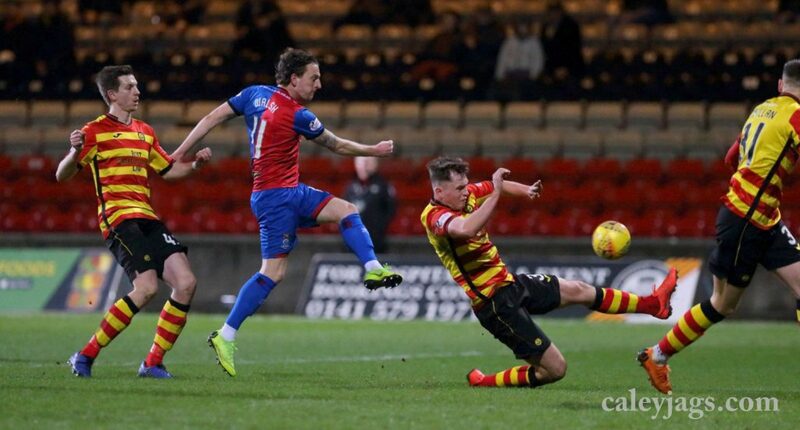 On the 62nd minute Joe Chalmers saw his effort blocked and Partick Thistle broke through, substitute, Blair Spittal caused trouble as he played in Scott McDonald but the Australian’s effort was blocked. 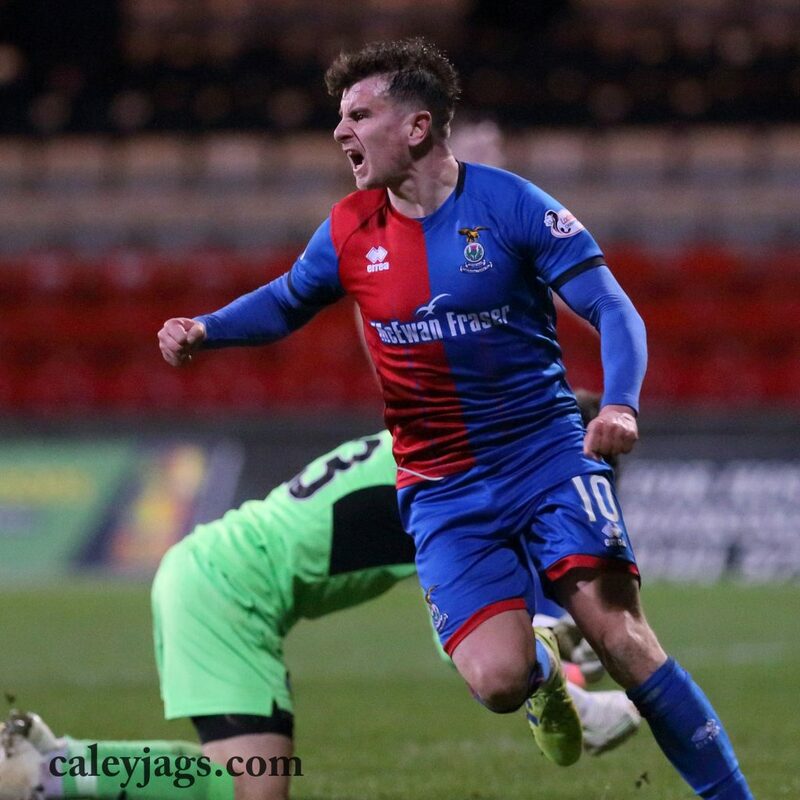 Caley Thistle took the lead on the 64th minute as Aaron Doran contiuned his run of goals. He slotted his chance past Sneddon after Jordan White produced a fine dummy to create space for the winger. Partick didn’t take long to hit back as Stuart Bannigan levelled the game up with a curling shot into the far corner on the edge of the box. John Robertson brought on Tom Walsh, who was making his return from injury, as he replaced Charlie Trafford. 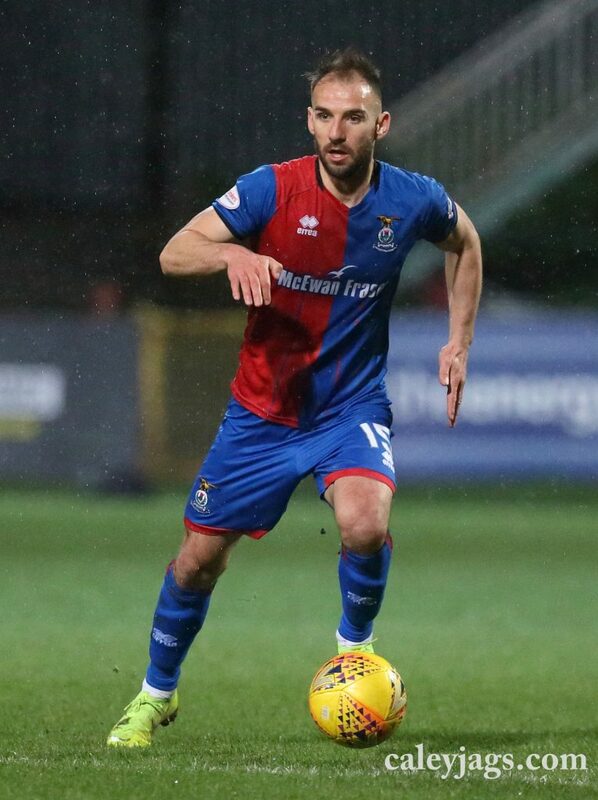 Caley Thistle then pressed for a winner and Liam Polworth picked out Carl Tremarco at the back-post and his header was over. Tom Walsh marked his return with a goal after some superb link up play with Aaron Doran as the Irishman backheeled the ball into Tom Walsh’s path and he hammered the ball past Sneddon on the volley. 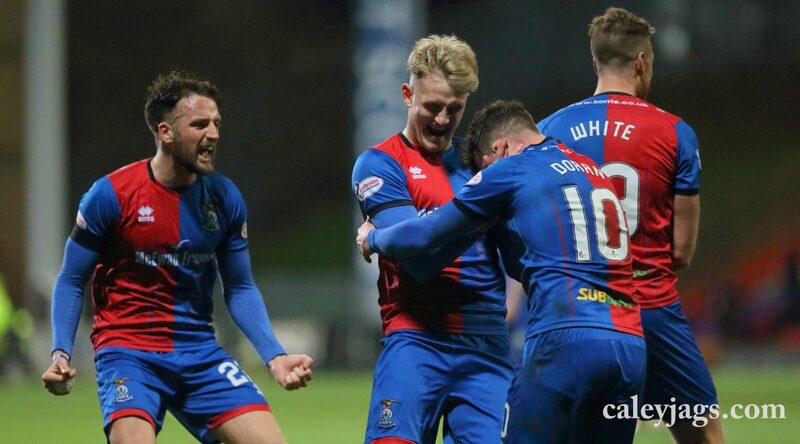 Caley Thistle saw out the remaining minutes for a big three points which puts them in the playoff positions again. 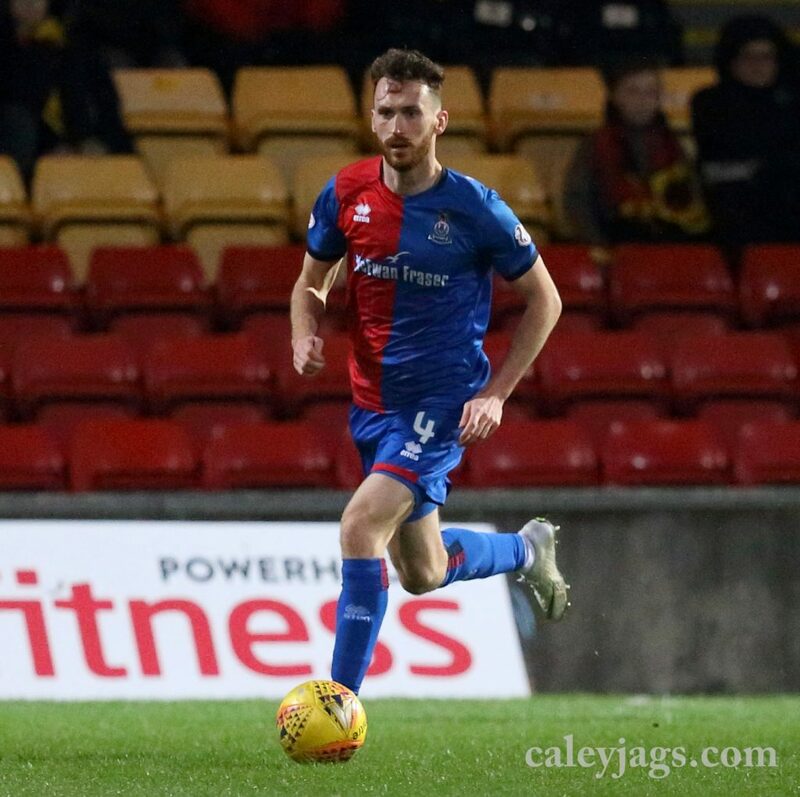 The Caley Jags focus now turns to Alloa on Tuesday at the Caledonian Stadium.